Right now across the globe, incredible and amazing women are busy shattering glass ceilings, disrupting huge industries, and blazing new trails. Join our hosts and fellow innovators, Anna Villarreal and Katherine Kuzmeskas, as they speak with the female visionaries, founders, and thought leaders that are sprinting ahead of the pack. Episode 4: How Can Startups Create Simplicity Around Complicated Topics? Running a startup is never easy, and explaining complicated topics to people with little or no knowledge can be a challenge in and of itself. 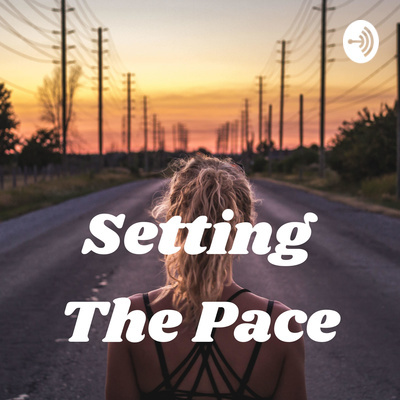 In this episode, Anna and Kat discuss how they tackle their respective industries and seek to inform others about their vision for a better future. Actress Chéri Ballinger had integrity, wit, and a good heart that helped her build a successful acting career. But in February of 2014, Chéri was in the middle of an action shot when she fell onto the back of her head on concrete from high above a trampoline. After years of grueling physical and speech therapy, as well as the grim prospect that she would not be able to have a full life again, Chéri overcame all the odds against her. Now an international speaker, Chéri is a strong advocate for women’s health and brain injuries. Tune in as Kat and Anna speak to Chéri about how her traumatic experience led to her work with the Women's Brain Project, and the exciting advancements they're making. 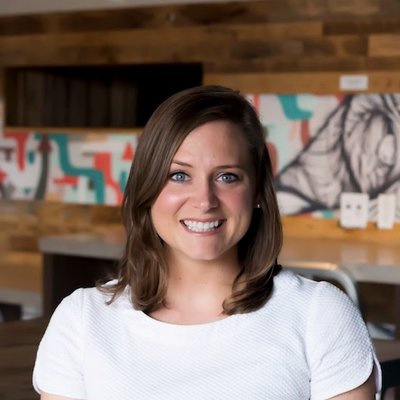 Anna Villarreal is the other half of the Setting the Pace podcast team, and her company, LifeStory Health, is a biotech company committed to changing the women's healthcare market through technology, innovation and vocalization. 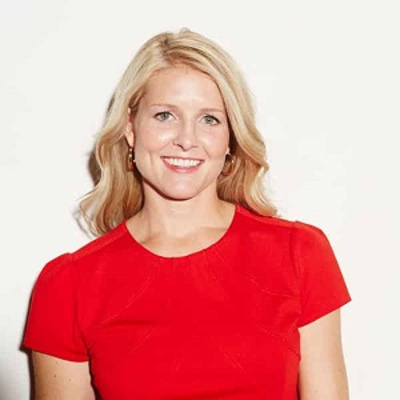 Listen in to hear how Anna's journey brought her to the crossroads of healthcare, technology, and the huge gaps in women's health research.